The SBI CLERK Prelims Exam 2018 is one of the important exam and we know you would be searching for the correct planner to devise your strategy. Since the exam pattern is changed , you would have been puzzled about how to study for the exam and make your preparations in the right way. Don’t fret and prepare as you wish but go in the right direction. The Preliminary Examination of the SBI CLERK 2018 will happen in March/April , so you have to gear up your preparations in the right way to score more in the exams. So attend Daily Quizzes which will enrich your preparations and study and learn new topics which will help you for the exams. Our Team will be providing the Daily Quizzes on various topics which were based on the previous exams and new pattern questions. This will help you to crack the exam and to achieve your goal. So attend and take the best result which could guide you to find the key of your dreams. Q 1-10 : Read the following sentences carefully and select the correct option. Each sentence is split into four parts namely (a), (b), (c) and (d). Select the part which is grammatically wrong. If all the parts of the sentence are grammatically correct then, choose ‘No error’ (e) as the option. 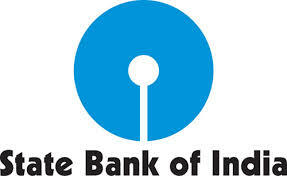 Aspirants can also check the other topics from the SBI CLERK STUDY PLANNER from the link given below. DO bookmark the given link as all the posts will be updated in that page and aspirants can check the daily updates from this page or from the Homepage of Bankersdaily. 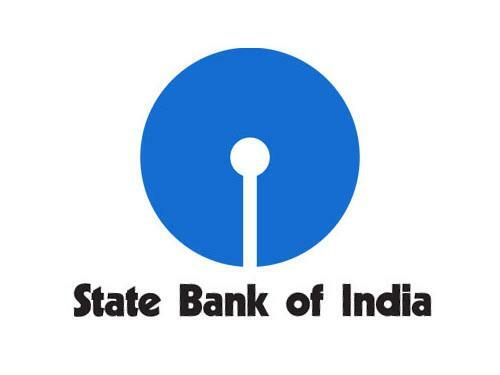 Check the official notification of the SBI CLERK EXAM 2018 from the below provided links. Also the notification will enlighten you about the exam patterns and will answer various questions regarding the SBI CLERK EXAM 2018.